How do I find businesses? 1. From the homepage you can search via the form on the map by selecting a category, entering your current location and the changing the search radius you would like to look - once you press search the map will refresh to show only businesses you are looking for near you. 2. You can unlock the map on the homepage by clicking the padlock icon in the top left corner and move the map around or zoom to find businesses your after. Why does it want to know my location? Depending on your browsers privacy settings you may be asked if you are happy to allow ‘buckbee.co.uk’ to know your location - this is so we can zoom the map into your location and help you find businesses in your area. Can I suggest a business? Yes, we are always looking to improve our service and make more businesses available to you. Please use the contact form below to suggest businesses that you would like to see listed and we will do the rest, Thank You. Do you charge the business if I contact them through your website? No. We created BuckBee because we believed far too many businesses and users were being taken advantage of. To have a business listed on our directory is absolutely free and we offer all the current features for free as well. We will be looking at providing more opportunities for businesses that will include payed options we will let you know when this happens. What are the SEO benefits of using BuckBee? Can I edit my own listing? Yes, as soon as you sign up you will be sent an email that includes your login details which will give you access to your own ‘user dashboard’ allowing you to add, edit and delete your listings. My business is already listed how can I edit it? Can I register multiple businesses? Yes, you will be able to add up to 5 listings per account. I don’t have a physical location - can I still register my business? Yes. No address, no problem your listing will still be included in most searches and via categories but will not show up on the map. No, we do not sell on any data listed/given by our members. 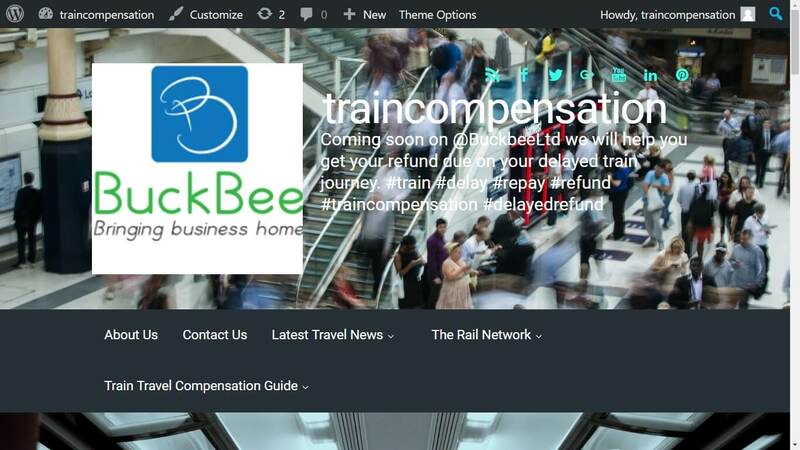 All information provided when creating an account/listing will only be used by BuckBee and for you. Yes, we do have plans for the future to include some paid options however these will not in any way effect the current style of listing and no features will be removed from what is already offered. We are a human edited directory which means every submission we receive is reviewed according to our entry criteria. This is very important because it ensures the quality of our site is maintained for both visitors and business and ensures we never include any spam listings. Will I be notified if my listing is rejected? Yes, it is very rare for listing submissions to be rejected but we will let you know why and give you an opportunity to re-submit. Be aware you willl only be contacted via the email address your account is registered with. Either click on the ‘+ Create a Listing’ button in the top right or go-to ‘buckbee.co.uk/business’ then simply add your business name (user name) and email address and click to sign up. Once you have registered you will be asked to confirm your email address and will have been sent a password to access your user dashboard. If you have any technical questions please use the email form below. Get in touch If You have any more Questions Not Listed above.